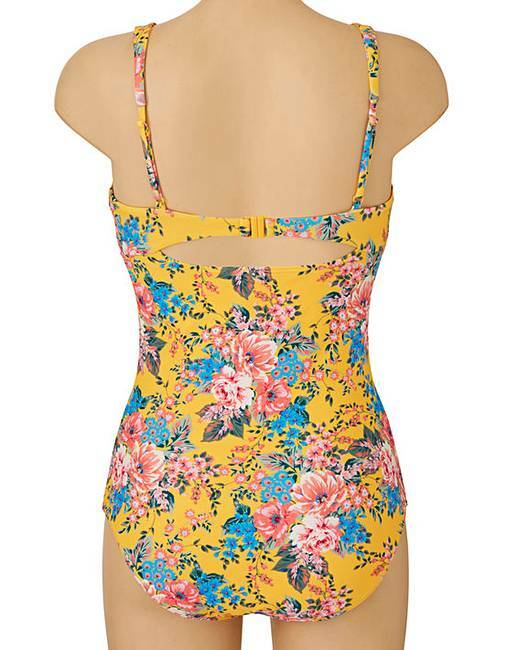 Simply Yours Floral Strappy Swimsuit is rated 3.5 out of 5 by 17. 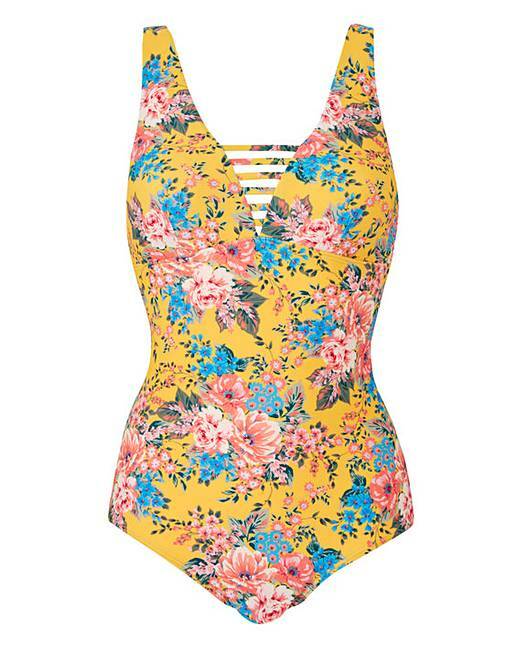 Simply yours strap detail swimsuit offers both style in shape and colour, fixed foam cups for light support. This is the statement swimsuit of the season. Rated 5 out of 5 by chezza from So comfortable I bought this last minute for a holiday in September. It was so comfortable and easy to wash and dry. Sizing is good. 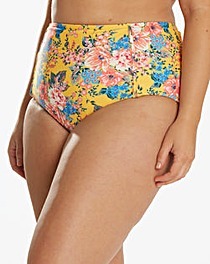 In fact I love this swimsuit. Rated 5 out of 5 by Jeanniebabe from Great fit. Great colours and really comfortable fit. Looks good with a nice tan ! Rated 5 out of 5 by KWKosta from Good quality and design The price is slightly high but you're paying for good quality. The design helps with both the tummy at the front and back rolls. 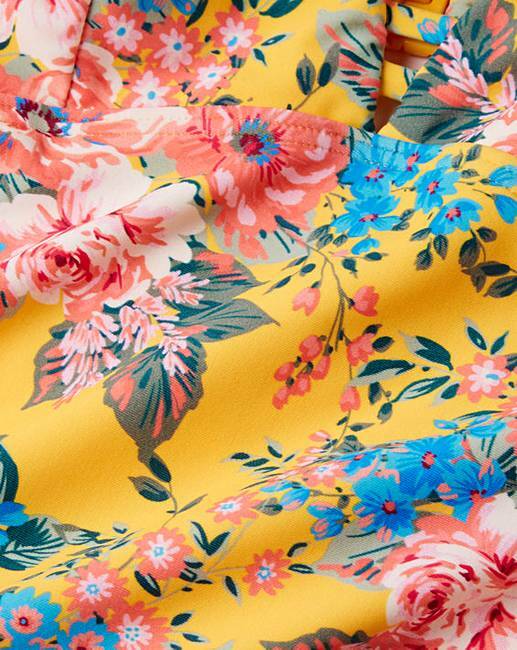 The design makes it look really summery - love it!